The former president of Michigan State University will be back in court on Monday. 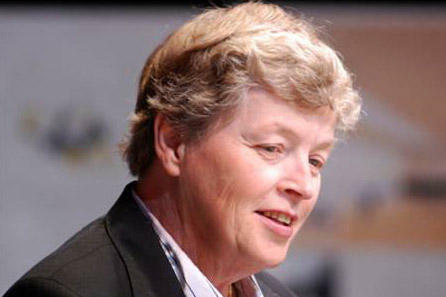 Lou Anna Simon is facing multiple criminal charges – including two felonies. Lou Anna Simon stepped down from the presidency at MSU soon after former university sports doctor Larry Nassar was sentenced for multiple sexual assault convictions. Simon has since been charged with lying to law enforcement. The attorney general’s office says Simon lied about what she knew about Nassar and when. The Attorney General’s office opened an investigation into MSU last year. The hearing is a continuation of Simon’s preliminary exam where a judge will decide if there is enough evidence for Simon to stand trial for the felony charges. Since Rachael Denhollander went public with her accusations against former MSU sports doctor Larry Nassar in September, more than 80 women and girls have come forward with similar complaints.